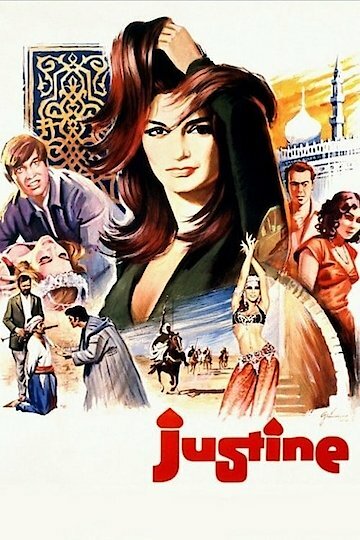 Justine was a movie that was released in the United States during the summer of 1969. It was about a school teacher from England who happened to be living in Egypt in the city of Alexandria. The school teacher falls in love with an Egyptian woman named Justine who happens to be an operative that opposes the British way of thinking and is part of a plot to send weapons to Jewish residents in Israel.